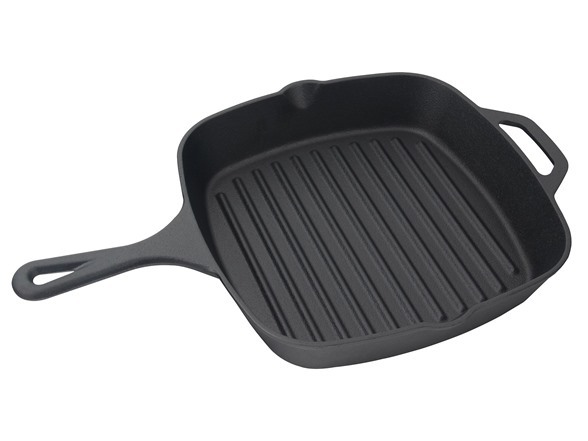 This Cast Iron Sqaure gridle helps cook foods with even heat distribution. 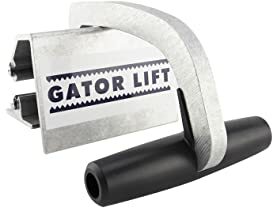 This Cast Iron tool makes life easy as preparinf cooking and serving is done all on the same dish. 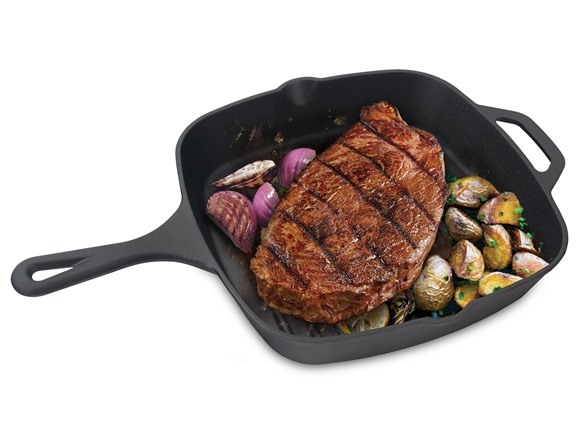 The premium quality cast iron makes sure you can use this piece for years to come.